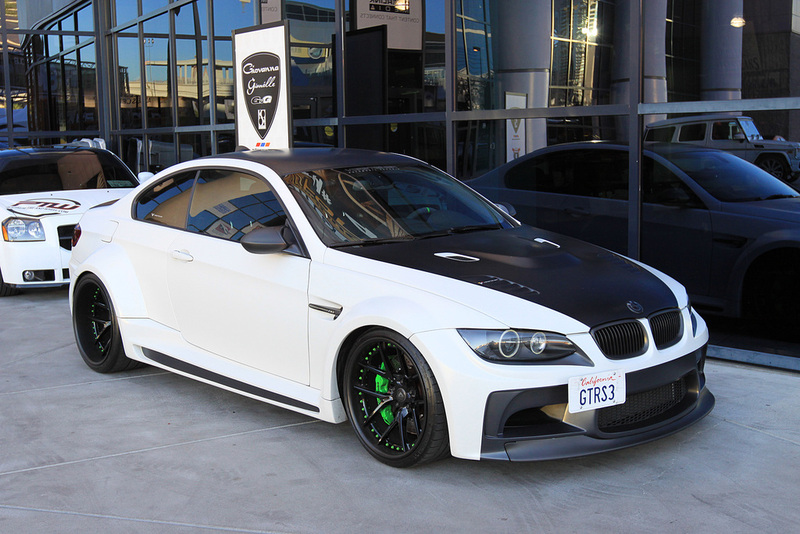 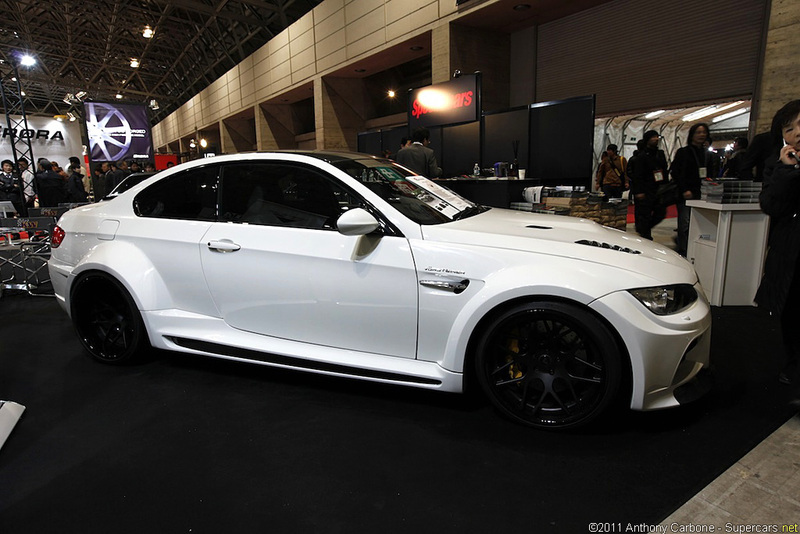 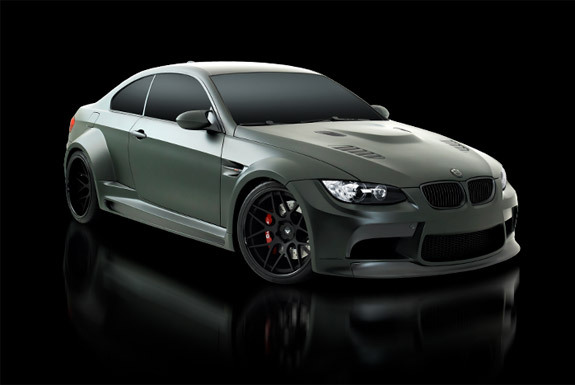 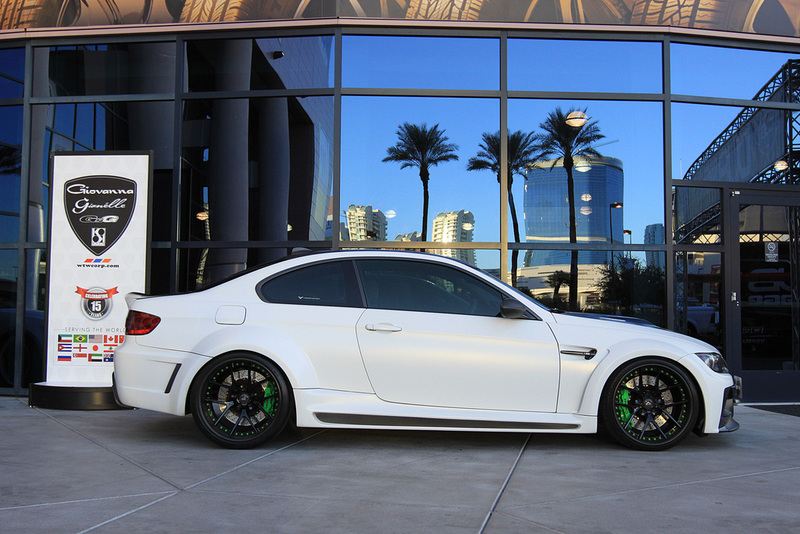 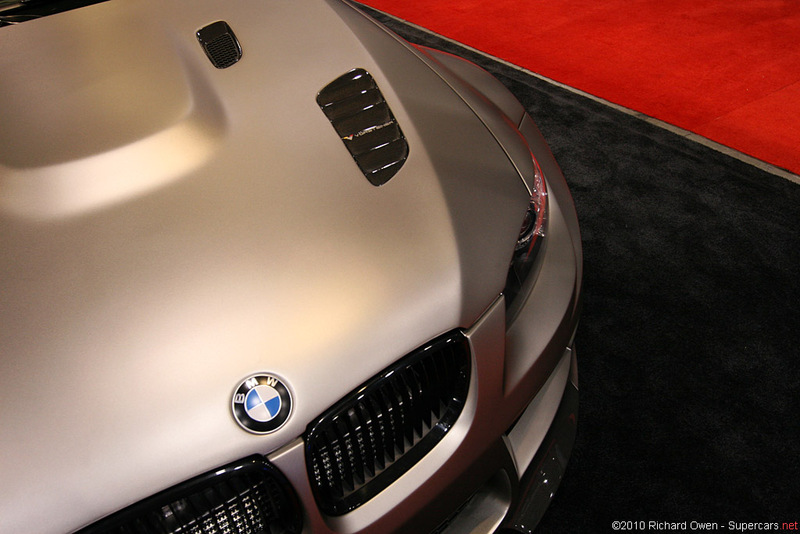 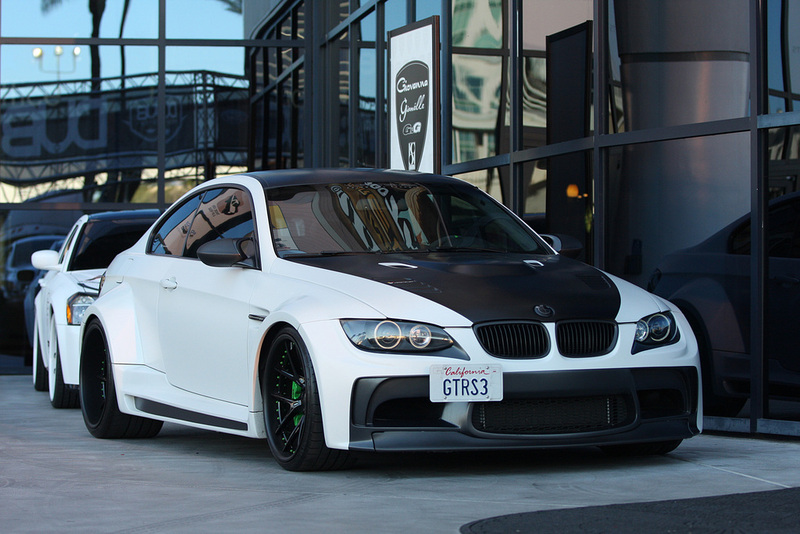 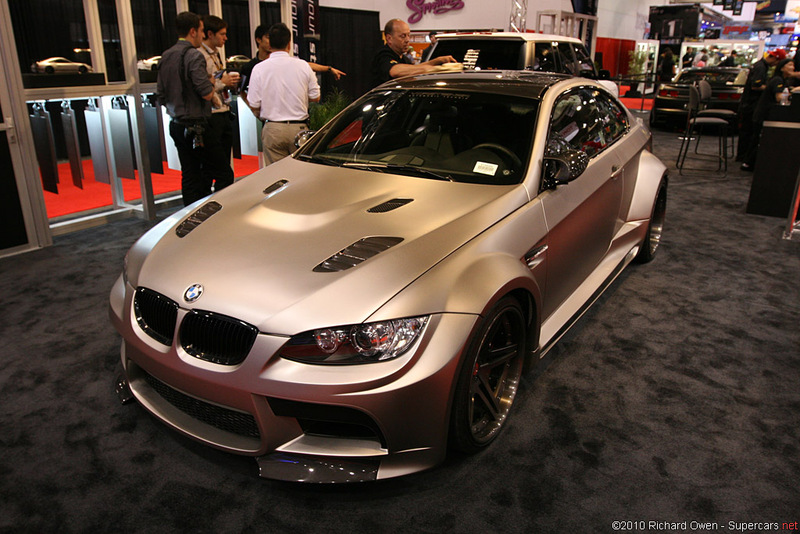 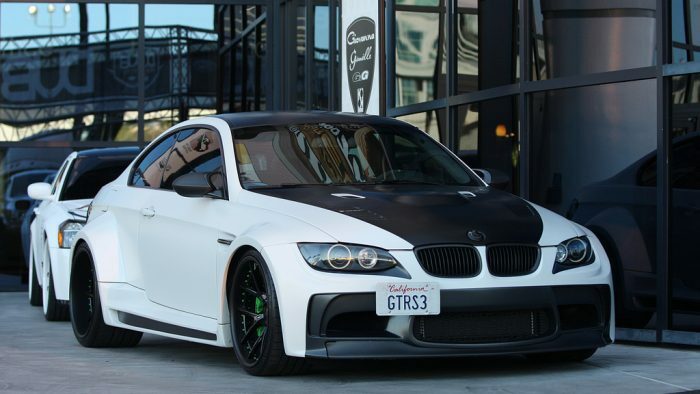 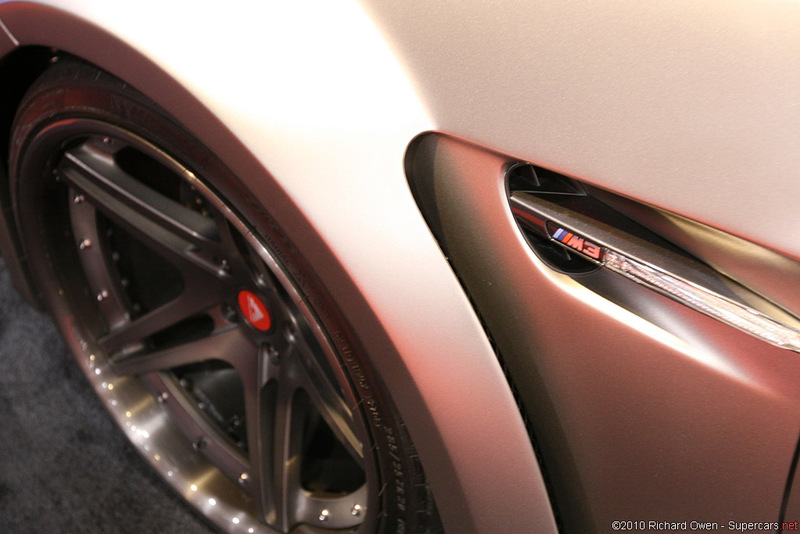 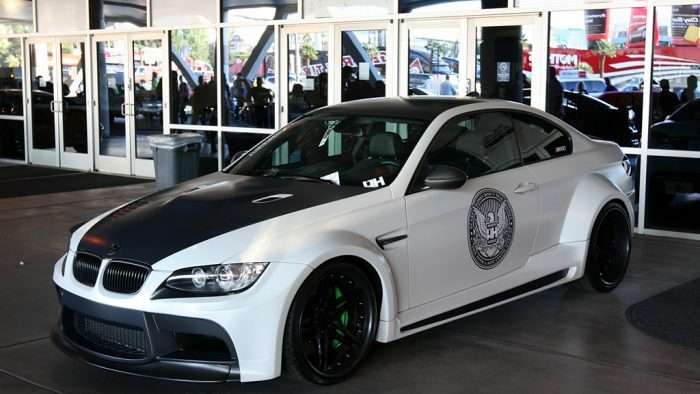 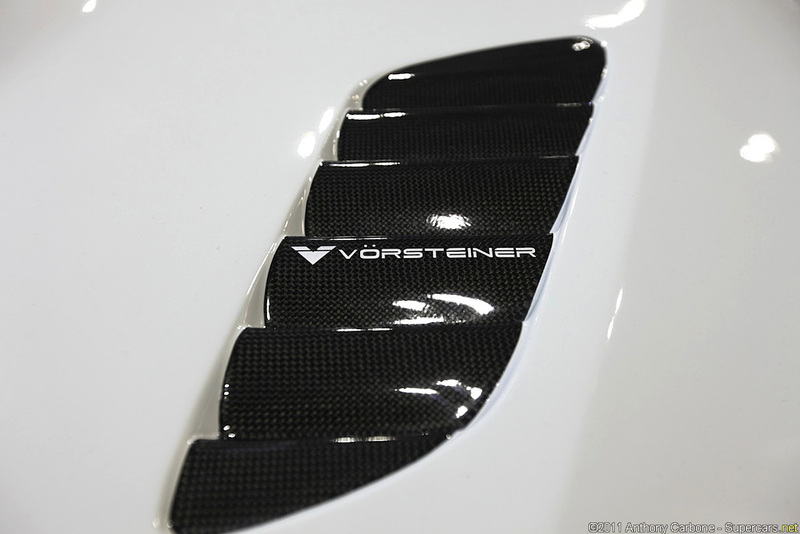 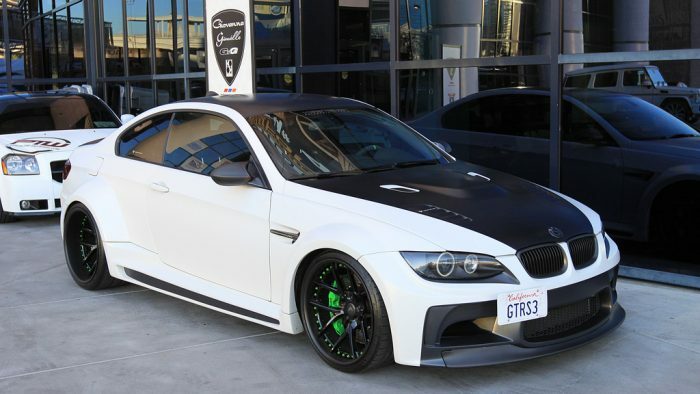 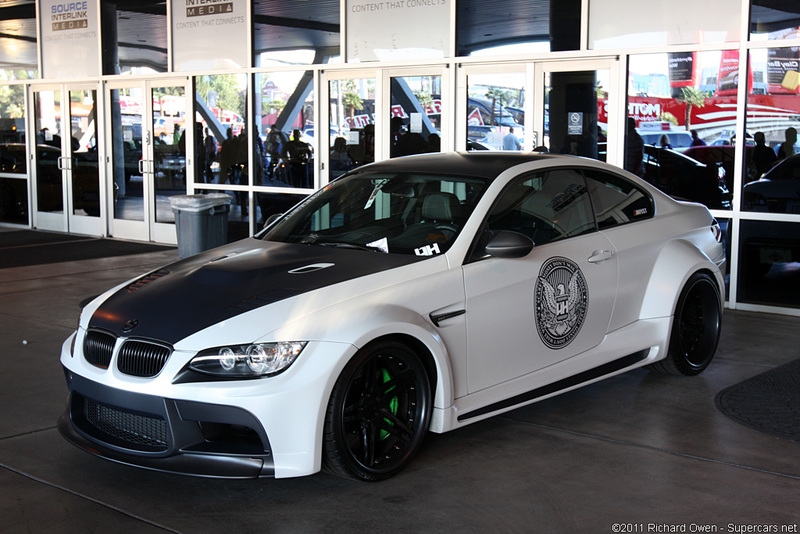 The motorsport-derived GTRS3 M3 is the first of its kind in the Vorsteiner lineage. 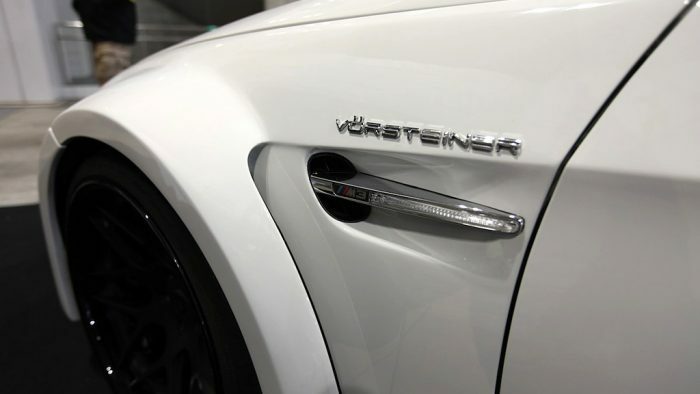 The commanding road presence and bold race car stance make its unmistakable presence known on the road and on the track. 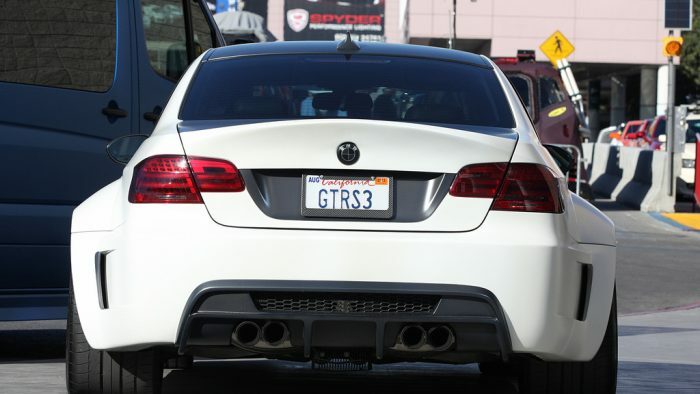 The GTRS3 Aero Package consists of complete replacement carbon fiber front bumper with modular replacement splitter, extended front fenders, extended side skirts, rear quarter panel fender arch extensions, and a wide-stance rear bumper with integrated carbon diffuser. 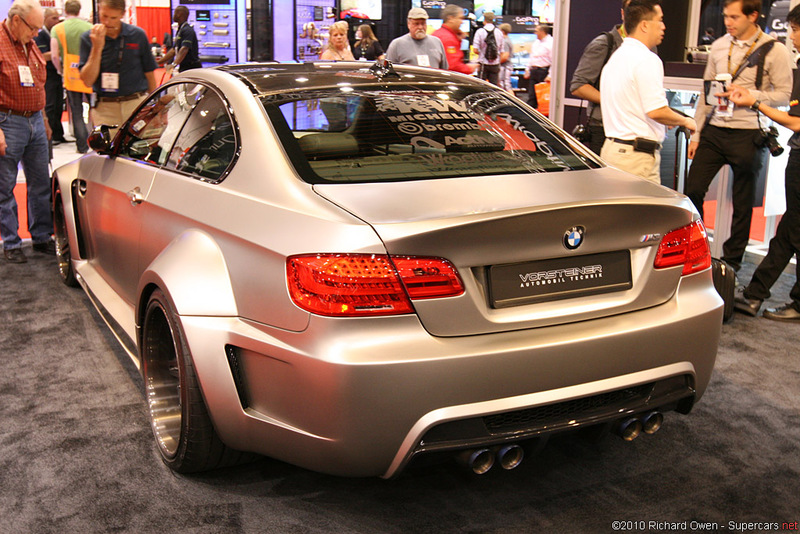 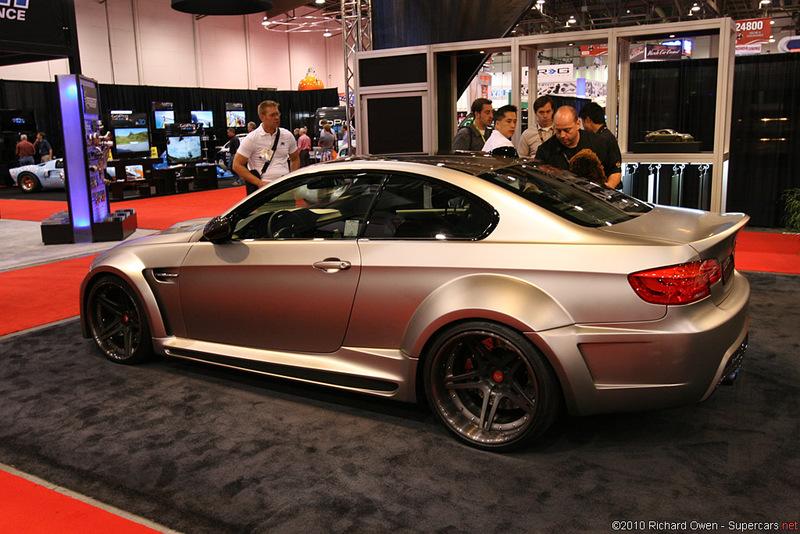 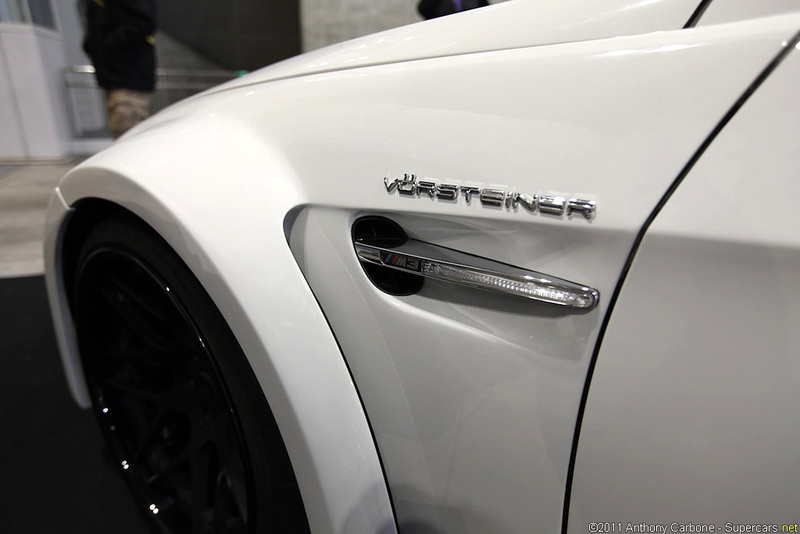 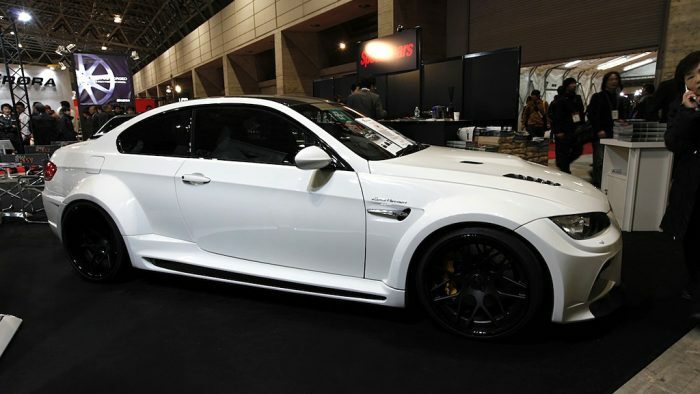 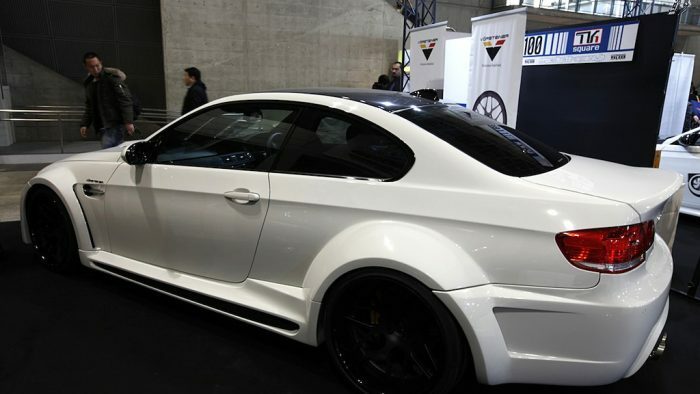 The GTRS3 also comes with Vorsteiner’s latest concave twin 7-spoke forged 3-piece wheels, the V-308. 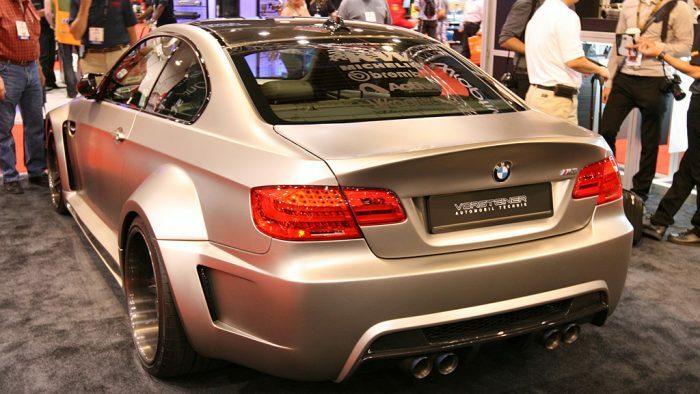 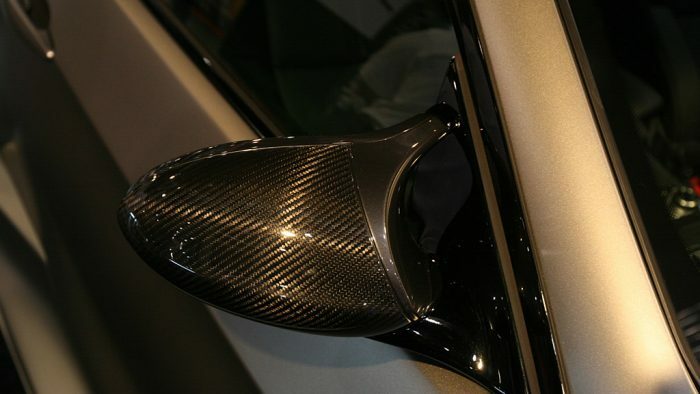 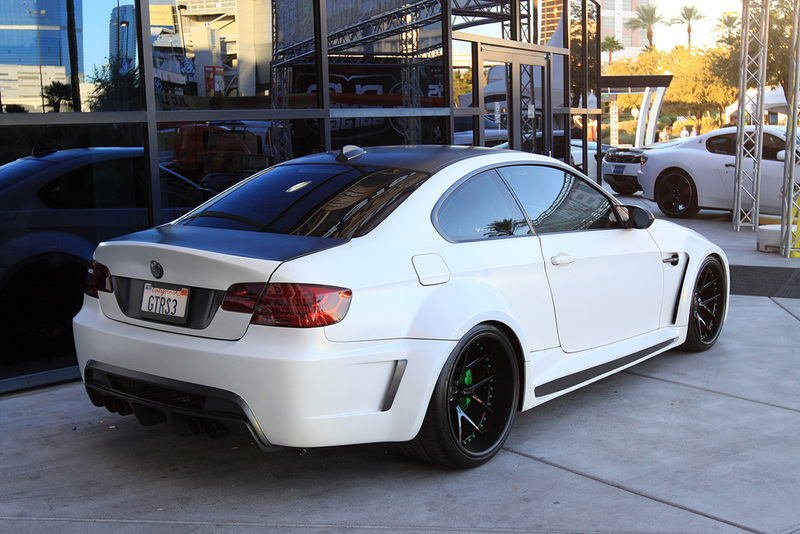 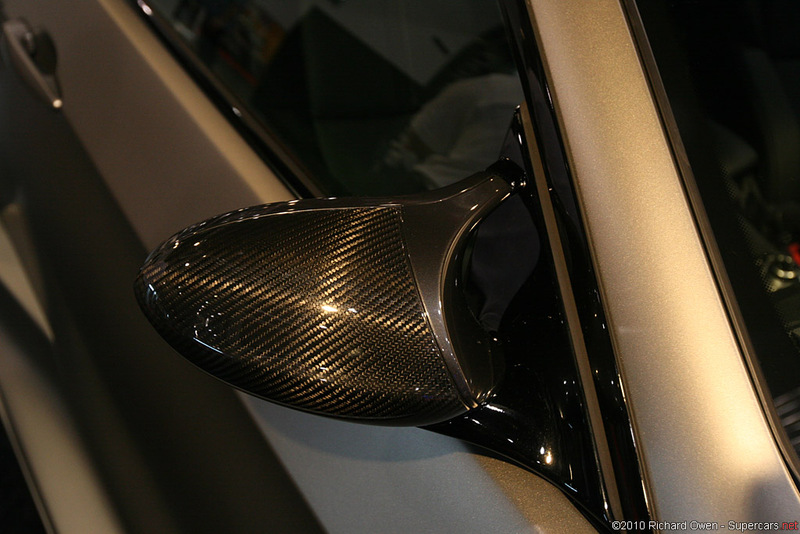 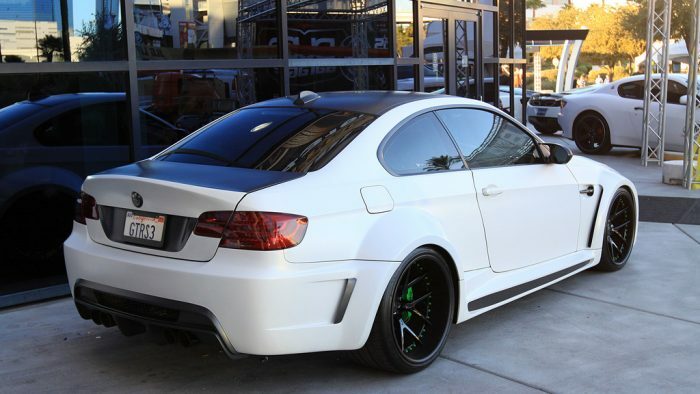 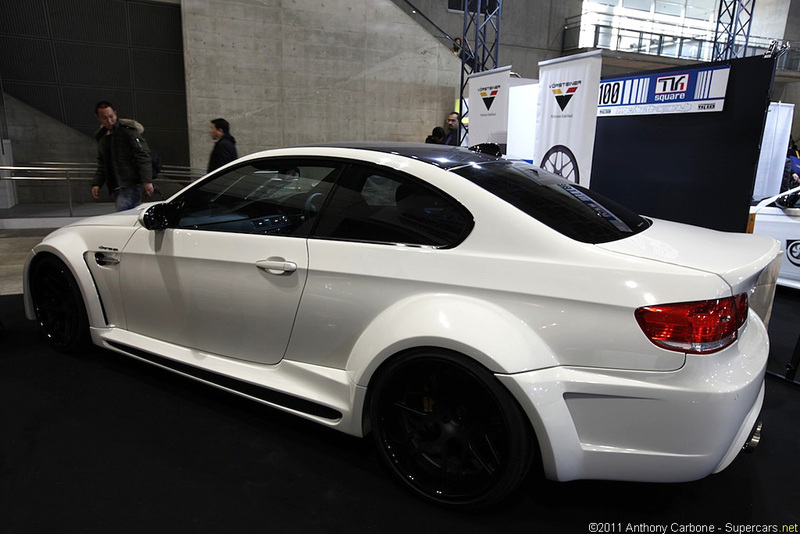 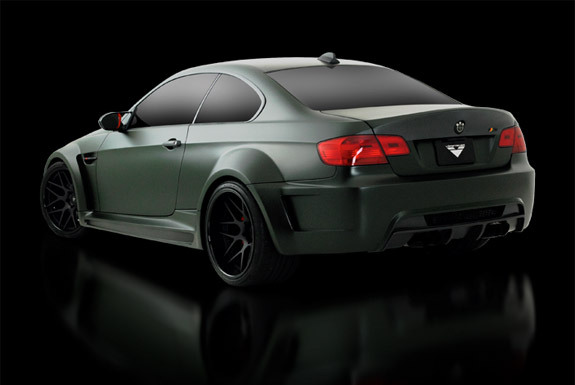 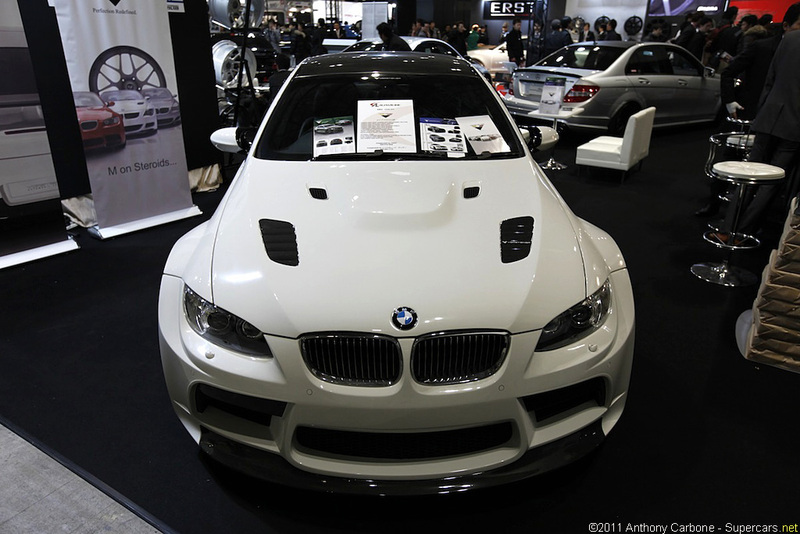 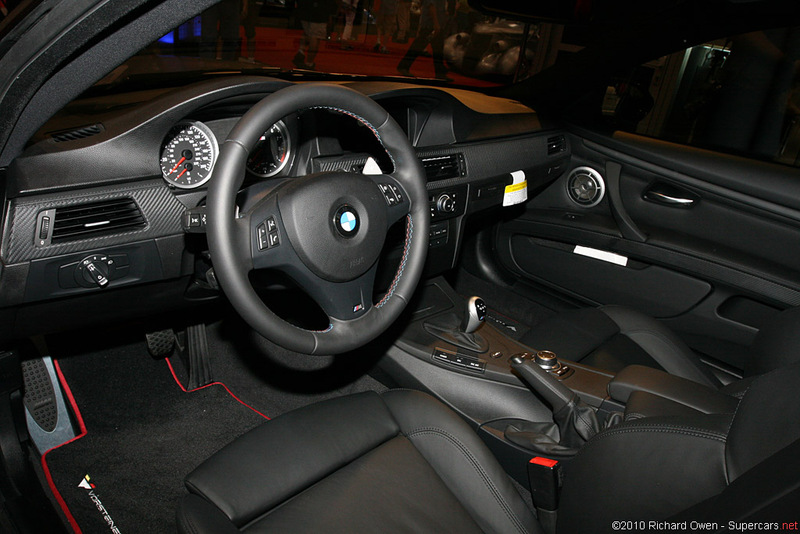 Optional features include a stainless steal quad exhaust system, vented carbon fiber hood, and TRS lightweight boot lid.